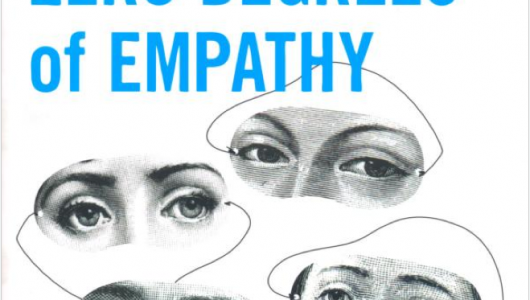 Zero Degrees of Empathy: A New theory of Human Cruelty, by Simon Baron-Cohen. Published April 2011 by Allen Lane. A book that sets out to demystify cruelty, avoiding the label “evil” that explains nothing and merely satisfies our demand to express outrage. Provides a compelling account of the factors in the brain that determine when individuals will suffer from an empathy deficit, which at extreme levels may enable behavior of shocking cruelty. But the effects of empathy deficits may work themselves out in a variety of ways. In the book’s most novel and intriguing development, Baron-Cohen compares the kind of empathy deficit that leads to cruelty with the empathy deficits visible in the autistic spectrum, and which are not typically associated with anything of the kind. This measured, rigorous “compare and contrast” approach both acknowledges how much work remains to be done to understand empathy deficits and their consequences, and shows us how much better we can understand them using scientific methods.